Download your free version of Serif PhotoPlus10 now! Easy enhancement tools – correct common image problems like lighting and red eye. 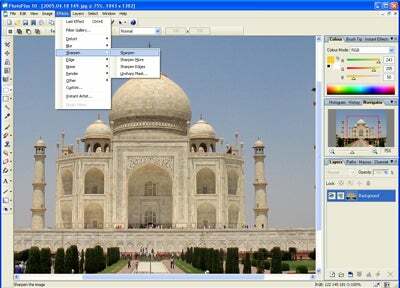 Plus, remove people and object with PhotoPlus’ clone tool. Layers – Edit non-destructively using layers and create layer groups to help manage complex compositions. 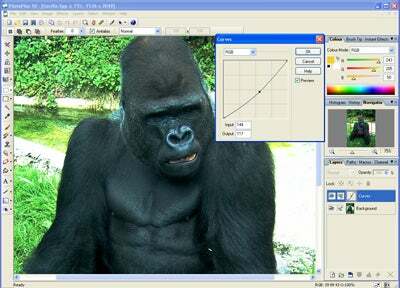 Image extraction – Use edge detection tools to cut out people and objects from your photos quickly and easily. Artistic effects – Create instant art by transforming your photos into a water colour, oil painting or pencil sketch. 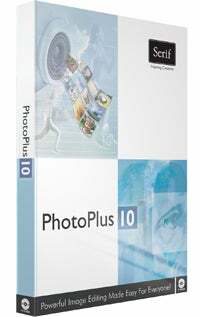 Wide file compatibility – PhotoPlus 10 works with all common image formats including RAW and Adobe® Photoshop files. Batch processing – Save time by processing groups of photos in one operation or recording macros to automate multiple edits. 130MB free hard disk space.